If you’re selecting a new health plan during Open Enrollment this fall, make sure to look for extra benefits to get the most out of your health insurance. Open Enrollment. It’s the time to plan for your health care needs for the upcoming year—and for your dependents if you have a family. 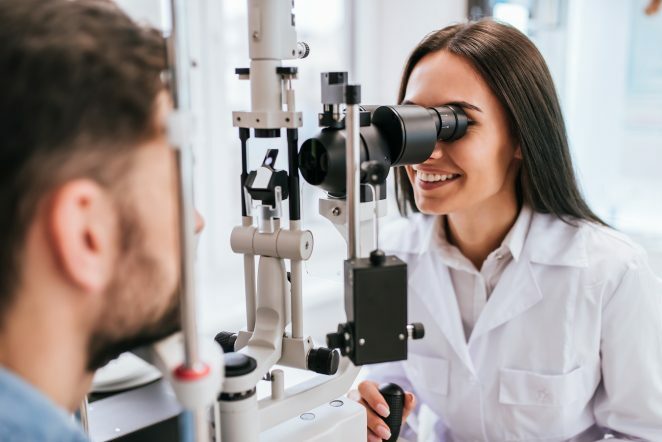 While your head may be filled with terms like copays, deductibles and out-of-pocket limits (this quick guide can help), be sure to consider a plan that offers additional perks beyond the standard coverage. It’s a Saturday morning and you feel a sore throat coming on. Your doctor’s office is closed for the weekend, but you don’t want to risk a wait at urgent care for a simple illness. For times like this, virtual care is a great option. From your phone, tablet or laptop—you can quickly connect with a board-certified doctor wherever and whenever you need care. 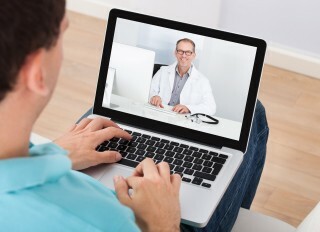 Many doctors’ offices and hospital groups now offer virtual care to their patients 24 hours a day, 7 days a week. (Remember: for health emergencies, you should always go to the nearest ER or call 911). Be sure to check with your provider and health plan about available virtual care services offered. Some insurance companies offer digital tools for members to estimate the price of medical procedures or prescription drugs so they can budget and plan the cost of their care. For example, at Priority Health, members have the ability to research their costs and control out-of-pocket spending with Cost Estimator. This transparency tool shows members what in-network facilities and pharmacies charge for health care services and prescriptions based on each individual’s plan. The tool does not show a range in price, but is personalized based on each member’s specific plan benefits. Find out if your health plan offers price transparency options so you can take control of your health care costs. Many health plans are now offering fitness incentives like gym memberships as a way to promote physical health and wellness. For example, Priority Health employer group and individual members have access to Active&Fit Direct. This program allows members to sign up for $25-per-month gym memberships. 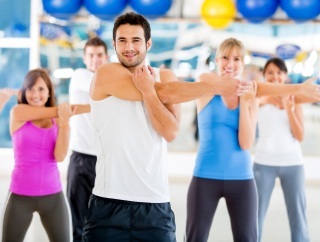 Members can choose from more than 9,000 fitness centers nationwide. Priority Health Medicare Advantage members also have the ability to take advantage of Silver&Fit, which allows members to stay active with a no-cost gym membership or no-cost home fitness programs. Check with your health insurance to see what kinds of Fitness Benefits are included in your plan to keep you moving throughout the year. Multilingual, trained and emergency-dispatch certified assistance coordinators are available to help 24 hours a day, 365 days a year with one-touch access through the free app. For stays longer than 90 days, like overseas semesters or sabbaticals, members can pay an additional fee for the expatriate program service. Make these added benefits part of your plan shopping so you can take control of your health, wellness and budget. Find out what your health care plan covers to make sure you’re taking advantage of everything your plan has to offer.